Crafted from award-winning acrylic that repels grime, our durable new tubs are the only one you'll ever need. 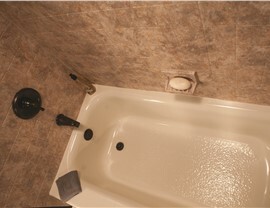 Few things conjure up images of peace and relaxation like the thought of a long, warm bath, but these thoughts can be seriously inhibited if you don’t have a comfortable, clean, and functional tub! 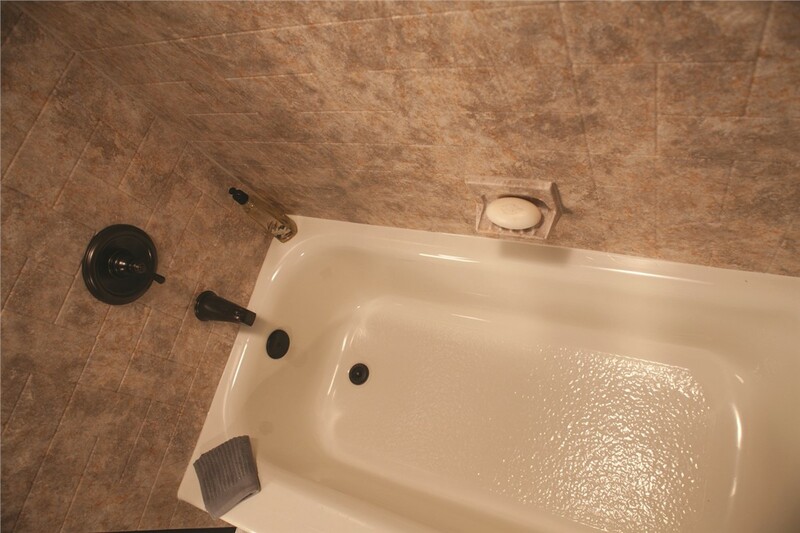 If your current tub is leaky, cracked, stained, or just downright uncomfortable, don’t wait for it to get worse—get in touch with Miller Home Renovations, the leading new tub installation company in Portland, OR and Vancouver, WA! 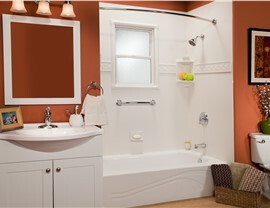 In as little as one to two days, we can install a beautiful new bathtub you’ll love coming home to. 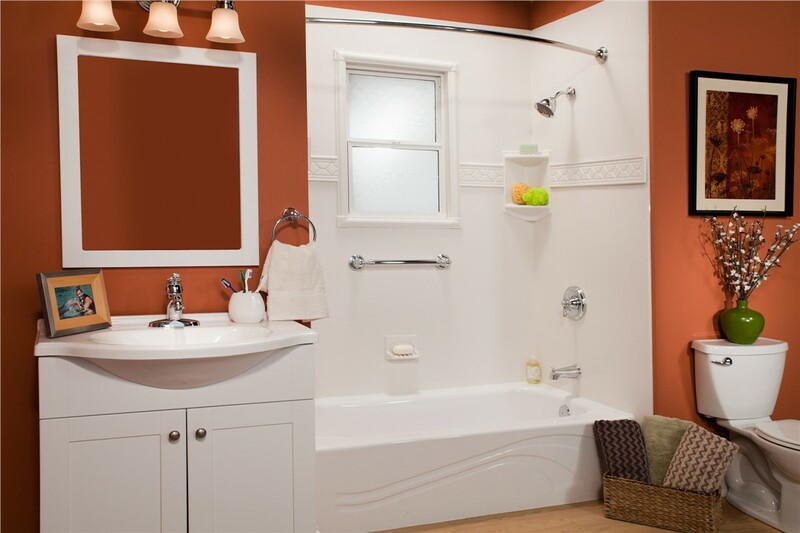 Our bathtubs are crafted from durable, nonporous acrylic that has been certified by the Good Housekeeping Seal. 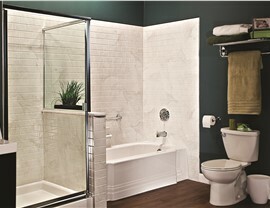 Every new bathtub is infused with antimicrobial technology that prevents the build-up of grime, mold, and mildew. Our innovative acrylic is warranted to never crack, peel, chip, or discolor—ever! 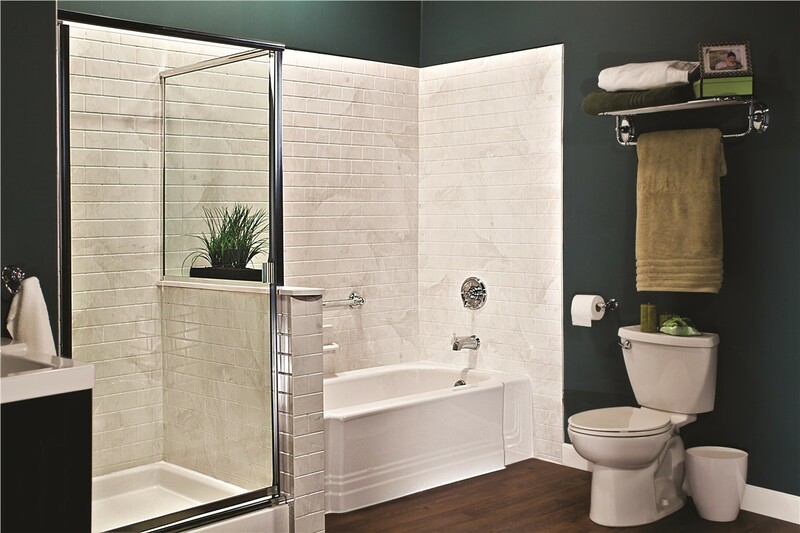 Your new tub can be customized according to your preferences in color, style, and pattern—guaranteeing a one-of-a-kind look. Support: As a fully-licensed, bonded, and insured remodeling company, we stand behind our work with lifetime warranties. Expertise: All of our installers are in-house employees, ensuring the highest levels of training and knowledge. 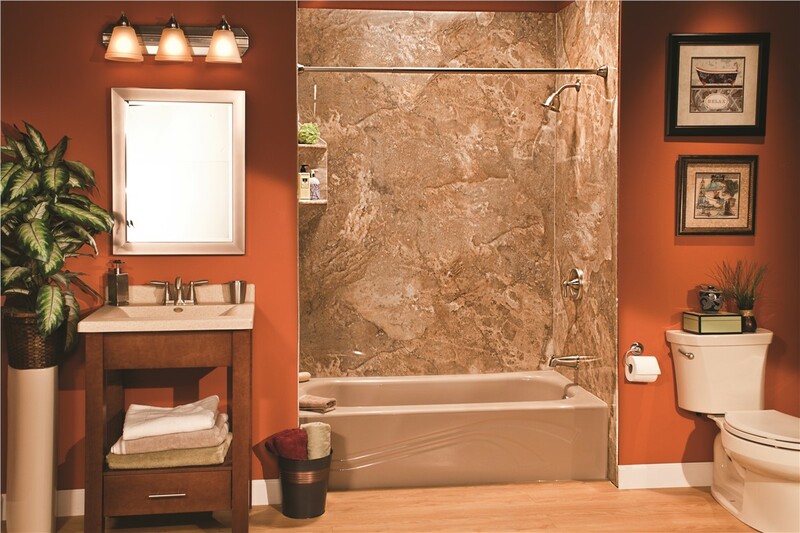 Quality: We only sell and install products that are made right here in the United States. Integrity: Every member of our staff is trained to offer fair pricing with absolutely no sales pressure. 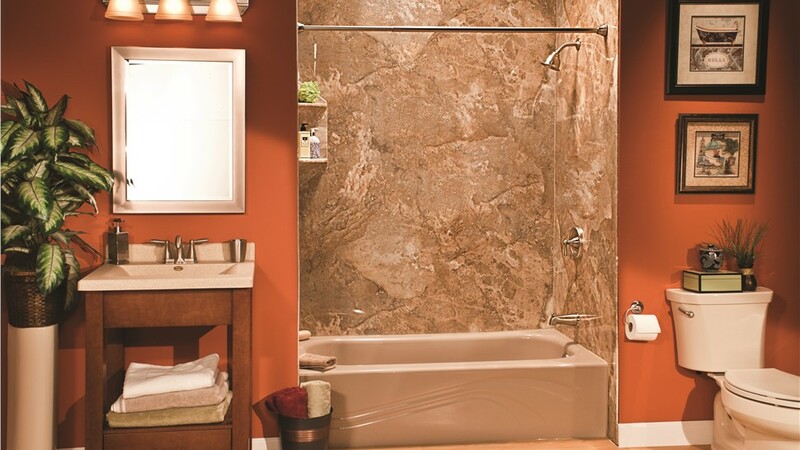 To work with a team that cares about your home just as much as you do, give Miller Home Renovations a call today! 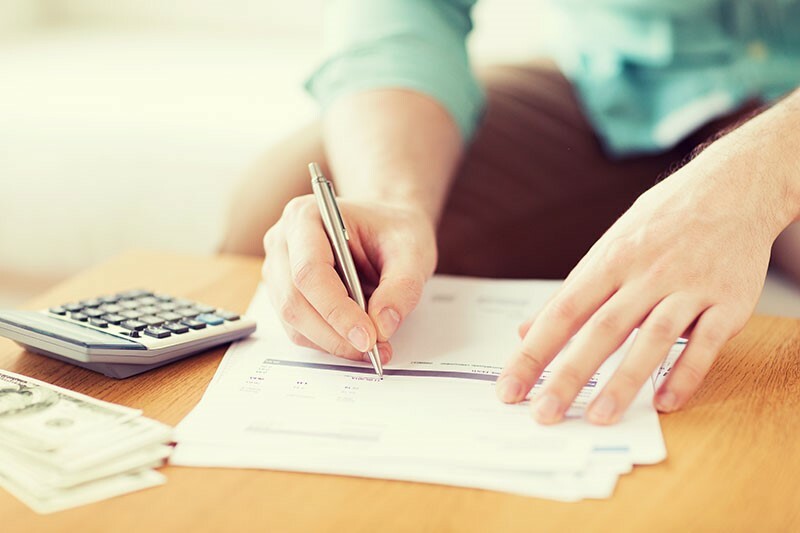 You can also begin with a free consultation and cost estimate by submitting our quick online form now.